Learn how you can grow and scale your business online from experts in digital marketing. Each week, host, Tom Casano, sits down with a new online marketing expert to discuss their top growth strategy. Get fresh tactics, tips, and advice about internet marketing. 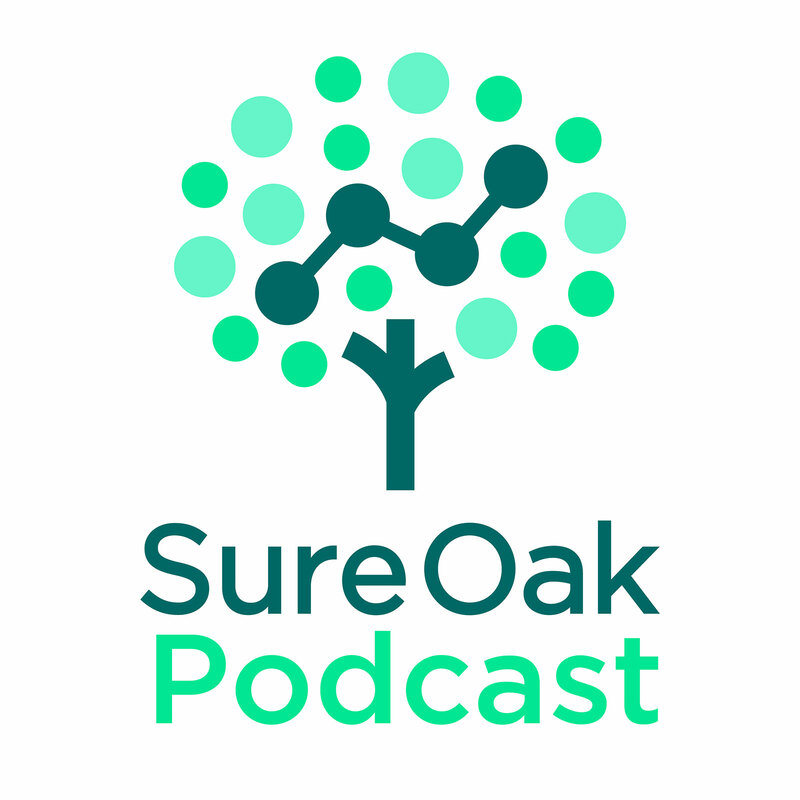 The Sure Oak Podcast is a weekly audio and video show that dives into various forms of digital marketing. Tom Casano, our founder and CEO, hosts each episode and connects listeners and viewers with some of the top names in digital marketing. Our goal is to provide you with actionable advice that you can use to help grow your business. Take a minute to check us out, let us know what you think, and, if you enjoy, subscribe to never miss an episode. By subscribing to this podcast, you will automatically receive the latest episodes downloaded to your computer or portable device. Select the subscription method above that best fits your lifestyle.